What Does 1 Timothy 2:11 Mean? A woman must quietly receive instruction with entire submissiveness. There is much in the Bible that gives clear teachings on the different roles of men and women, in the Church.. and we should pay heed to what the Bible says on certain issues, even if it is not something that we want to hear! 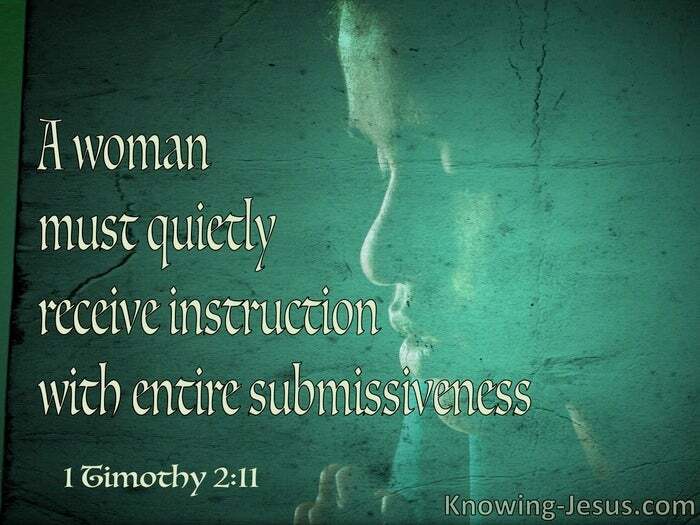 And this verse in 1 Timothy, which says that a woman must quietly receive instruction with entire submissiveness, is one such controversial verse! Many choose to ignore parts of the Bible that they do not like, while others cite verses that seem to endorse their unbiblical views, or quote certain passages, out of context, to support an unscriptural or legalistic attitude.. or to shroud their own immoral motive or inappropriate perspective. However, this scripture about a woman receiving instruction quietly and with entire submission, can lead to all sorts of abuse by certain men, or be dismissed by certain women as being out of touch. But as always, Church doctrine should not be built on an isolated verse, but should reflect the whole council of God, in that area. 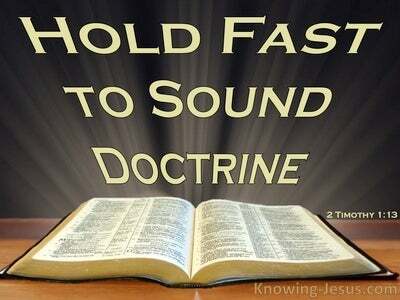 Too often men, women, classes of people, religious ideologies and even entire nations will take one verse, or a small passage from the Bible as their creed, while ignoring its place within the whole council of Scripture OR they will ignore one part of God's Word if it conflicts with their world-view, or distorted ideology. Scripture is to be interpreted and applied in its literal, historical, grammatical and correct dispensational context, otherwise the inspired Word of God can be twisted to interpret whatever an individual, particular people group, religious sect, cultural ideology or collective philosophy of an entire nation deems it to be. In this verse Paul is instructing Timothy, concerning conduct within a church fellowship, and the appropriate, orderly behaviour that should be exhibited by Church elders, as well as other men and woman in the fellowship. Just as Christ is the head of the Church and was submissive to His heavenly Father, during His earthly ministry, so a husband is the head of the wife, who should similarly be submissive. Both men and women are of equal value in the sight of God, but both sexes have been given different roles and responsibilities within a marriage relationship and in the wider body of Christ. In this section, Paul is concentrating on the conduct, clothing and attitude of women within the body of Christ, where inner beauty and modesty is emphasized, in preference to exterior adornment and ostentation. He suggests that female values should be in line with godly things that honour the Lord and, which often stand in marked contrast with the secular ways of worldly women. A virtuous woman, with a quiet, submissive spirit, is one that is of great value in the sight of God. Sadly, the increase in feministic egalitarianism, and blurring between the gender lines, has distorted the beautiful harmony of scripture and the God-ordained, complimentary roles of men and women within the home and wider church family. Sadly, the authority of Scripture has been increasingly challenged, and has even been revised and rewritten to embrace an unbiblical world view or cultural perspective, that has permeated both the pulpits and the people of God. This trend has caused the beautiful submissive spirit, that God has ordained for the woman, to be misinterpreted as a devaluation of her person and a disparagement of her contribution in a Church fellowship. Throughout the Word of God, women have played an important supportive role with men.. standing as equals before God, while maintaining the supportive role that was ordained at the beginning. 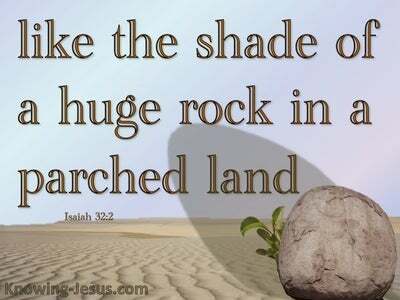 Nevertheless, men have been ordained by God, to govern Church fellowships and women should be content to quietly learn from others, and grow in grace, with a submissive and gentle heart. 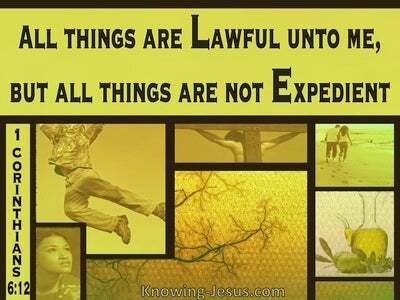 However, when God's word is rejected or rebuffed, chaos and confusion ensues. From the beginning, both men and women have borne the image and likeness of the Lord, where voluntary submission to one another, not only honour the Lord, but is a beautiful expression of godly love for Him and a Christ-like love for one another. When women accept that they have a different role, both within the church body and home life, it demonstrated her compliance and submissiveness to God's fundamental design and purpose. From the beginning, God ordained that the man should hold the leadership role, while the woman is the helper of man. When both roles function as God intended - they compliment one and other and give honour to our Father in heaven. Leadership in both the home and the Church has been entrusted, by God, to men and not to woman. Accepting this ordinance of God does not devalue a woman, as some like to argue. When the roles and responsibilities within the Church are correctly implemented and function biblically, the quiet, submissive spirit of godly women is seen to compliment the leadership role of the men, and helps to unite the body of Christ in the unity of the Spirit in the bond of peace. 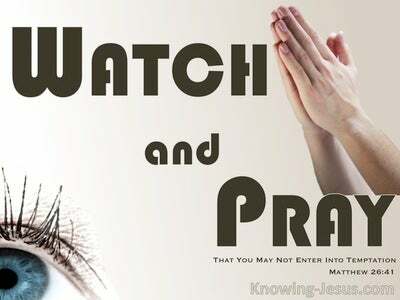 Let us be careful to take to heart the whole council of God in every area of doctrine and church life, so that our homes and Churches become places where God's word is followed and the Lord is glorified through our actions and attitudes.